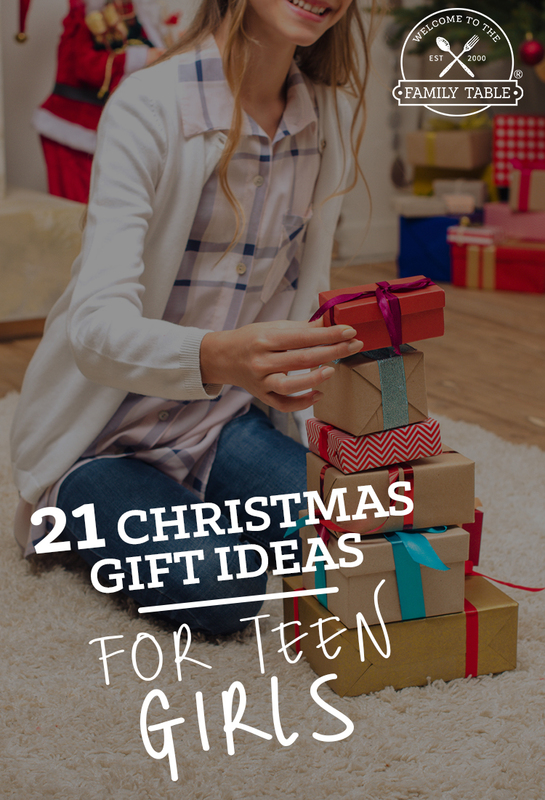 Looking for a Christmas devotional that will keep your family’s hearts turned toward Jesus? 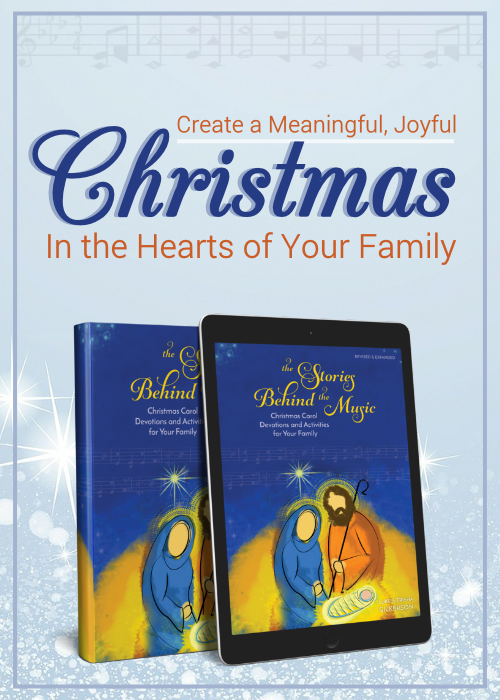 We jump at the chance to teach our children about this beloved holiday and are so excited to share with you today about a Christmas devotional that is perfect to share with the family during meal-time and beyond. If your family is anything like ours, we LOVE all things Christmas and that includes Christmas carols! Stories Behind the Music gives you and your family something fun and meaningful to do together for 15 evenings leading up to Christmas, each night focusing on a new carol. You don’t want to miss your chance to connect as a family this year centered around Christ in a new and exciting way! We believe that Stories Behind the Music will bless your family this holiday season and well beyond! 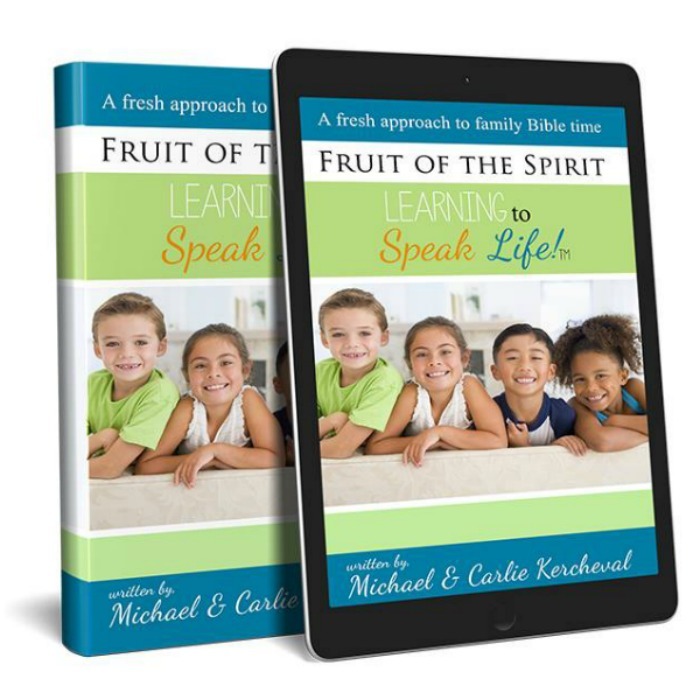 Grab your copy today and begin this new tradition to keep the intimacy of your family alive!